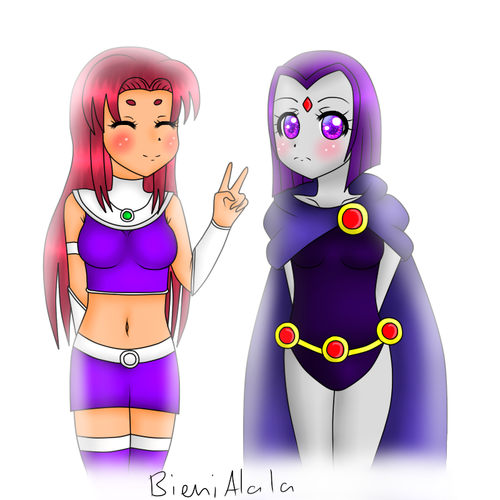 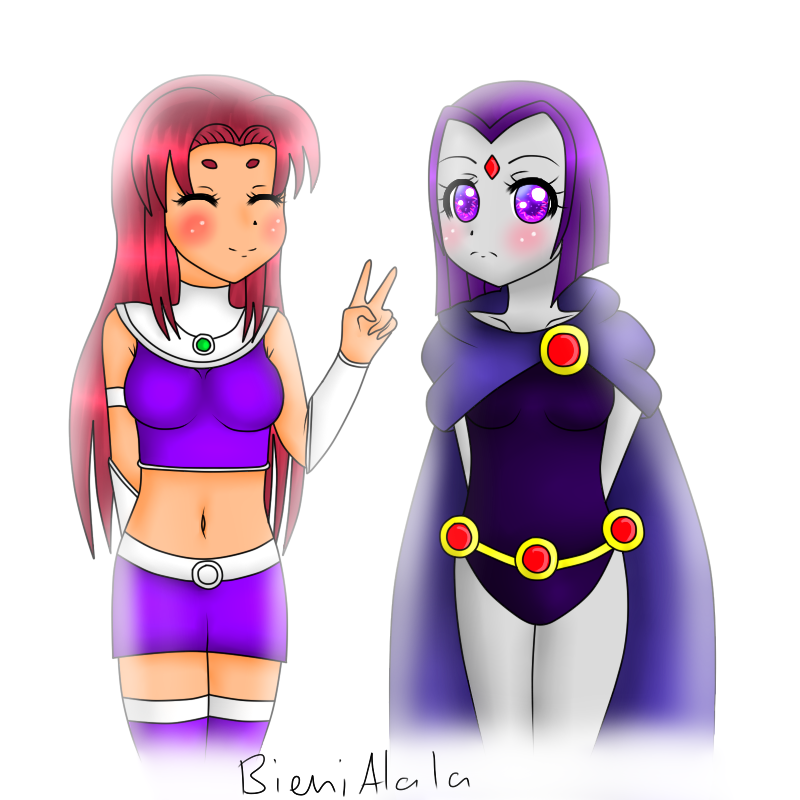 Starfire & Raven. . HD Wallpaper and background images in the Raven club tagged: raven teen titans pretty nice great awesome cool starfire.